Finally Worn Through your Heel Pad? 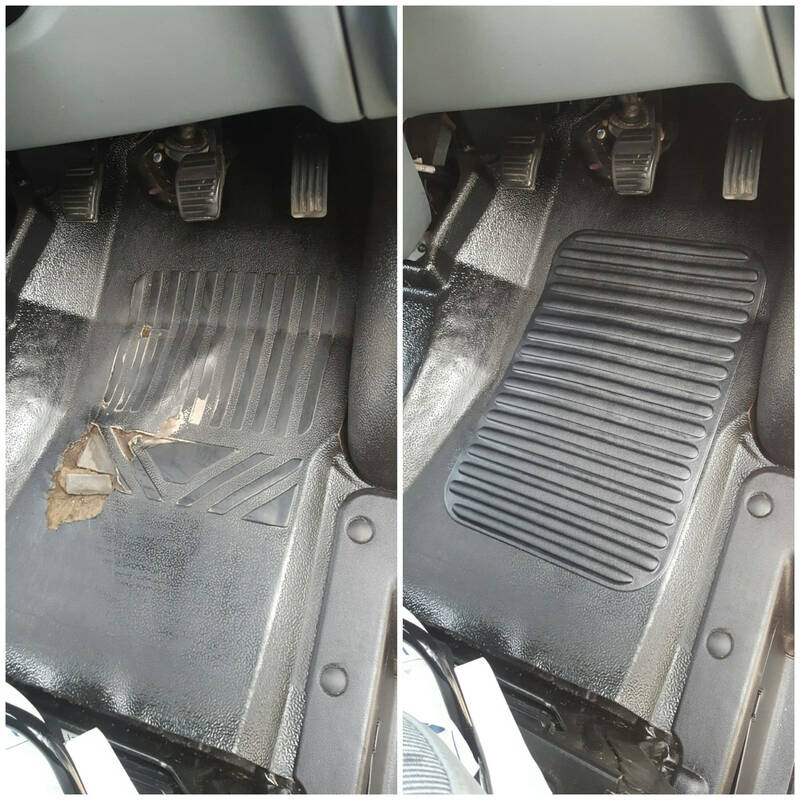 | Or perhaps you have worn through the carpet in your foot well, often the most cost effective way to improve this area is to use a heel pad over the area. 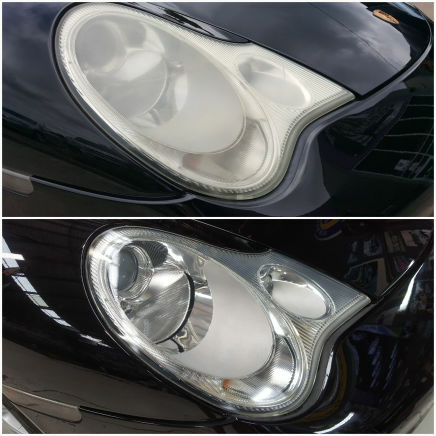 Head Light Restoration | Over time chemicals, UV exposure and even sand blasting will deterorate the quality of the surface of your headlight. We can polish and reseal your headlight lens, often avoiding costly replacement, call today for a quote. 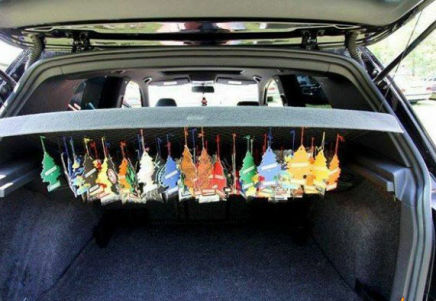 Vehicle Deodourising | Tried everything to remove your cars odour? let us help you! 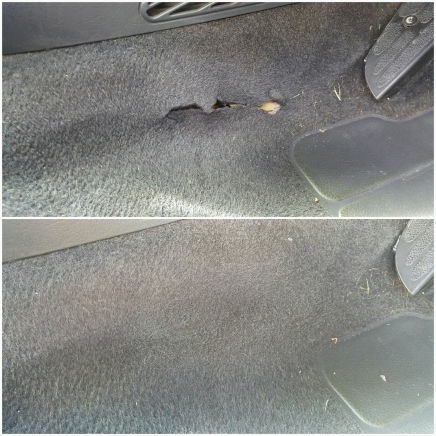 we have a proven method to remove bad smells, not just masking them with other undesirable smells!